The property features 3 bedroom, 4.5 bathrooms, modern fully equipped kitchen,open space living area, and high ceilings. 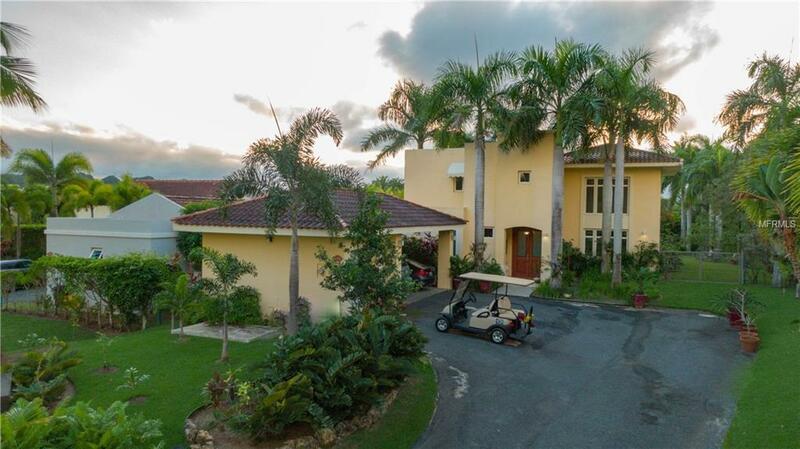 The lot size is unique; 1,756 square meters.Villa is located in Dorado Beach East community. 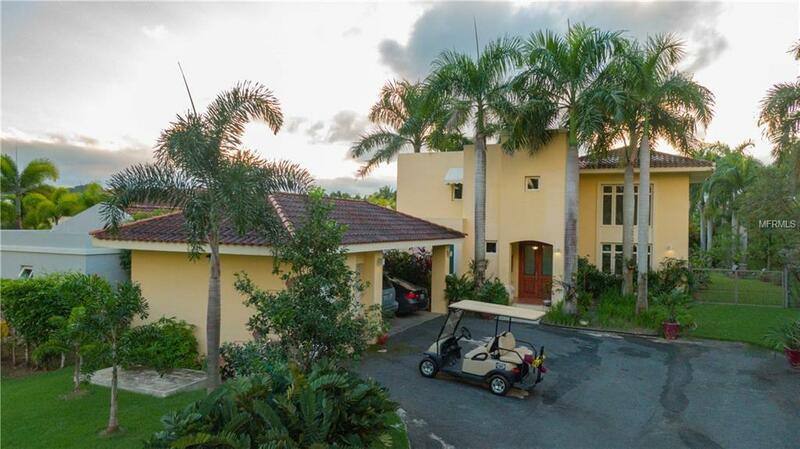 Dorado Beach East is within the Dorado Beach Resort home of the Ritz Carlton Reserve. 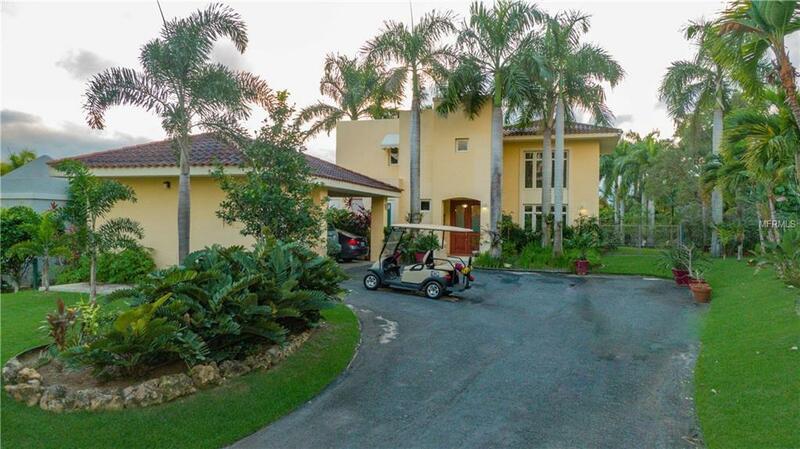 This is a one of a kind executive resort house with full access to the ultimate Caribbean beach resort with more than 2000 acres of landscaped golf courses, beaches and tropical gardens. 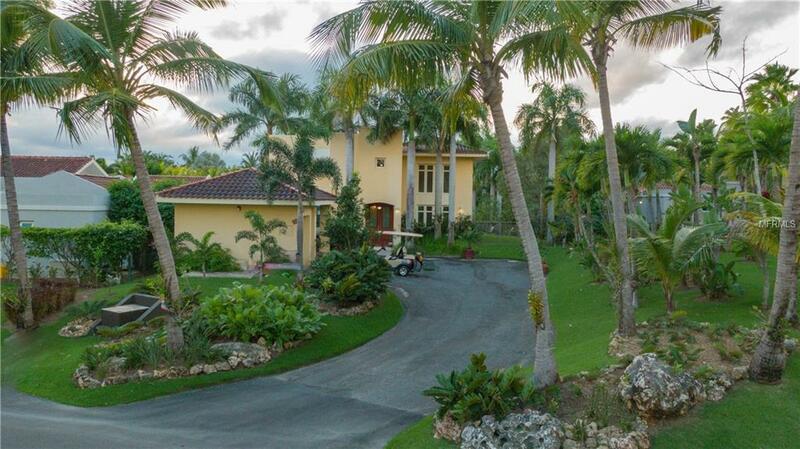 The resort property was originally master planned by Lawrence Rockefeller.